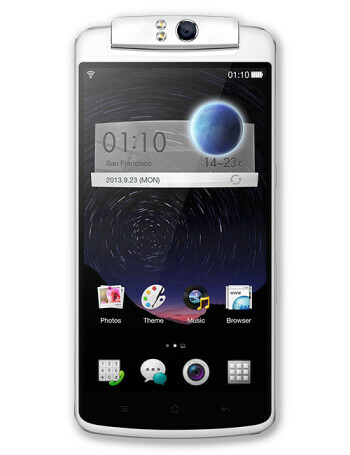 The Oppo N1 is a gargantuan device with a 5.9-inch display and 1920 x 1080 pxresolution. 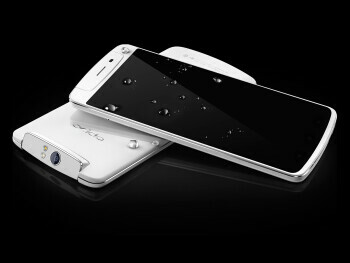 The Oppo N1 brings a novelty swivel camera with plug-in lenses. 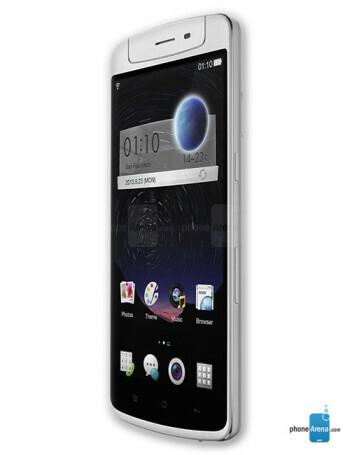 Not just that, the Oppo N1 comes with an additional touchpanel on its back. 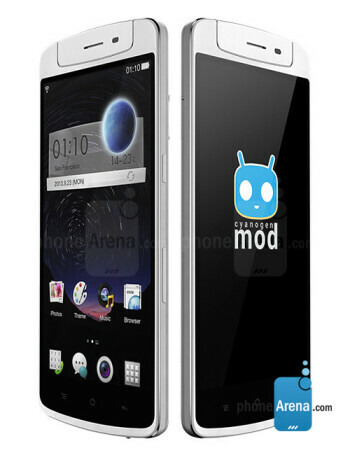 The device also offers a 1.7 GHz qaud-core Snapdragon 600 processor and 2 gigs of RAM. Will we see Oppo in court, suing over the rotating camera on the Polaroid Selfie?